When you're a manager, it can be tempting to always have an answer for your employees' questions. But it turns out, the best managers aren't always quick to provide a solution. Instead, they ask more questions to help guide their employees to a solution on their own. Sounds simple, right? The thing is, this can be very tough to put into action. 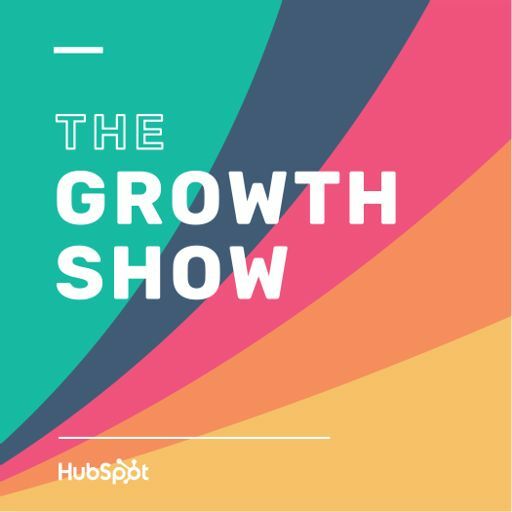 And in this episode of The Growth Show, that's exactly what our guest helps us do. We're joined by Michael Bungay Stanier, author of "The Coaching Habit," to learn what separates good managers from great ones - and the tactics you can employ to become a great manager yourself.